CHICAGO (WLS) -- An ABC7 Eyewitness News viewer's camera was rolling when a woman fired shots on a busy street in Chicago's Lincoln Park neighborhood early Saturday morning. 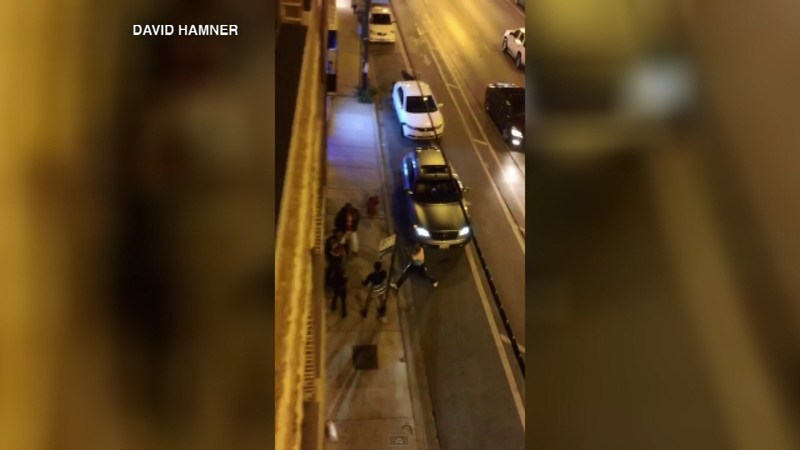 In the video you see a woman firing several shots during a fight on the 2600-block of North Halsted. Police arrested Jennifer Stegall, who is now charged with misdemeanor reckless conduct.